If your business provides advice to clients, then you should have professional indemnity insurance. This will pay out if you give wrong or bad advice to a client, for example, and that dissatisfied client then pursues you for compensation. Even if you have not done anything wrong, the cost of defending a claim can be high so professional indemnity cover will buy you peace of mind. The level of cover required will depend on your clients and the business you are in.  SPF’s specialist insurance brokers can help you assess the level of risk and choose the most appropriate insurance for you.